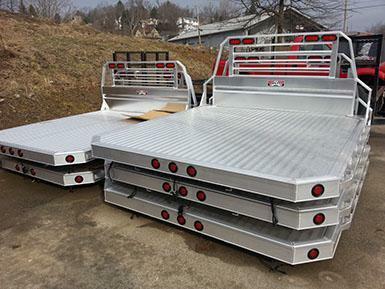 Transforms your pickup into a dump truck, saving you time, effort and cost when unloading heavy or bulky material. 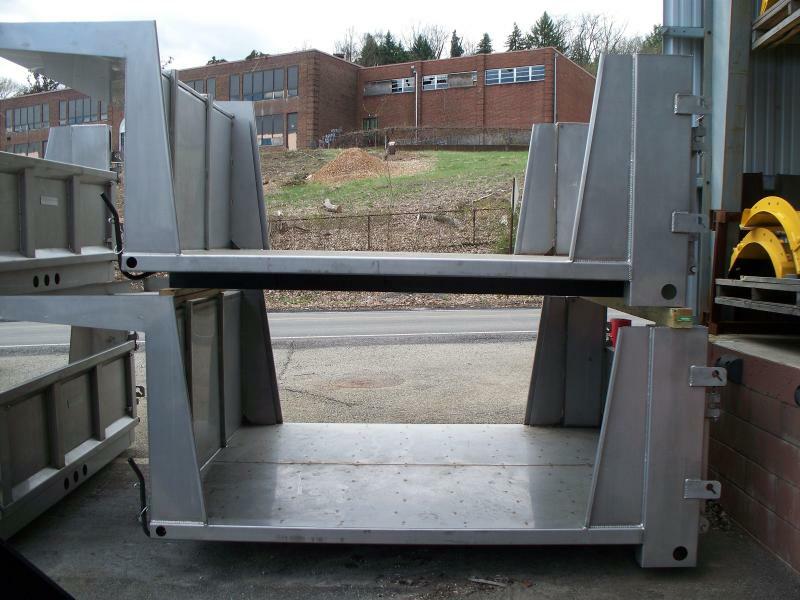 Corrosion-resistant powder-coated steel frame and polymer insert. 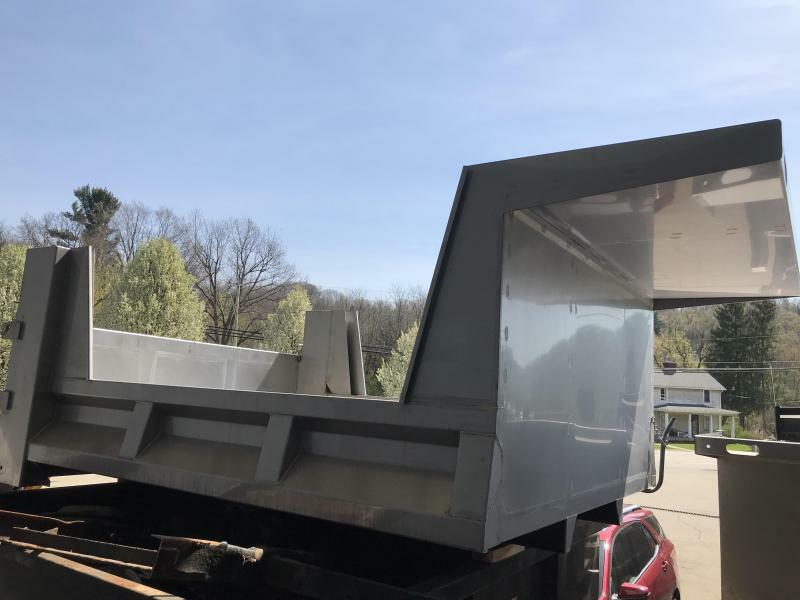 Buyers Products DumperDogg Polymer Dump Inserts from Buyers Products transform your pickup truck into a dump truck, making it easier to transport and unload heavy, loose material such as mulch or stone. 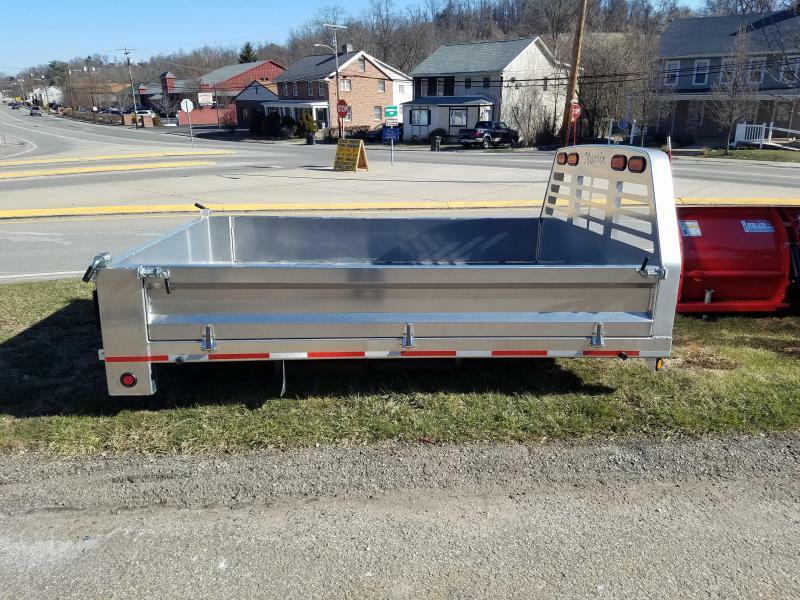 Built from double-walled, dent and rust-proof polymer, the inserts fit an 8 ft domestic truck bed and have a payload capacity of up to 6,000 lb. 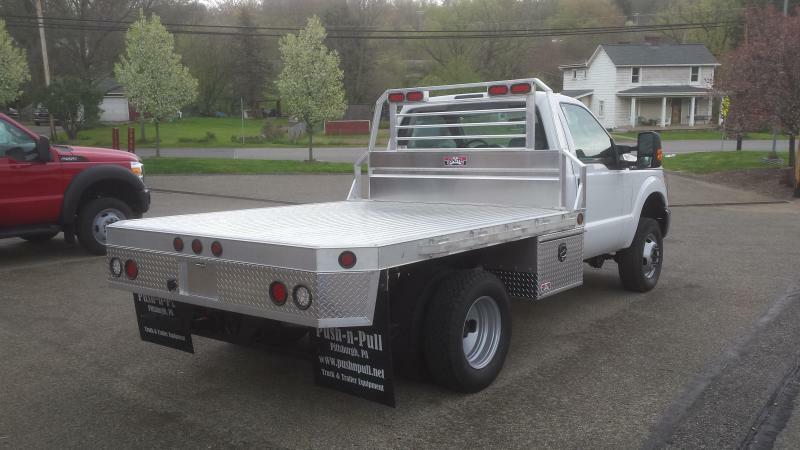 The DumperDogg bolts to the frame of your vehicle and uses a powerful scissor host to provide a dump angle of up to 45Âº. The self-contained 3 HP Monarchâ„¢ power unit connects to the vehicle's electrical system to operate the power up/power down hoist. A body-up indicator kit is included to notify you when dump is in the upright position. 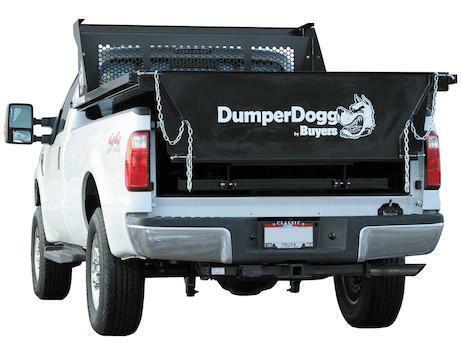 The DumperDogg Polymer Dump Insert has a tethered control box with a 10 ft cord, so you can operate it from distance. 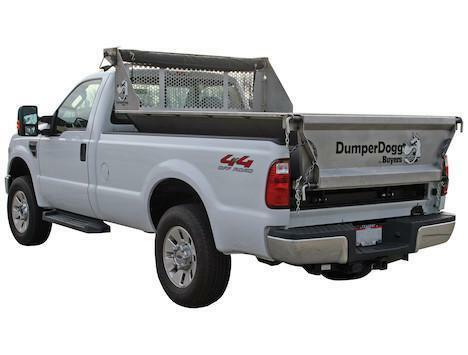 The multipurpose DumperDogg Polymer Dump Insert has a double pivoting and removable tailgate. Four 3/4 in. 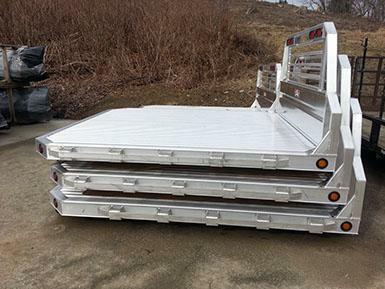 quick release hinge pins allow the tailgate to open up or down for loading or unloading. 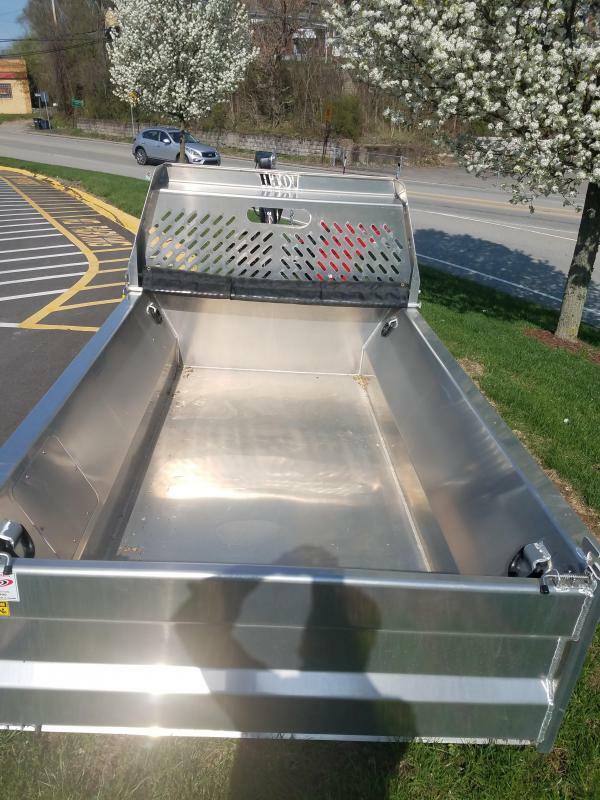 They can also be removed completely for easy access to the truck bed. 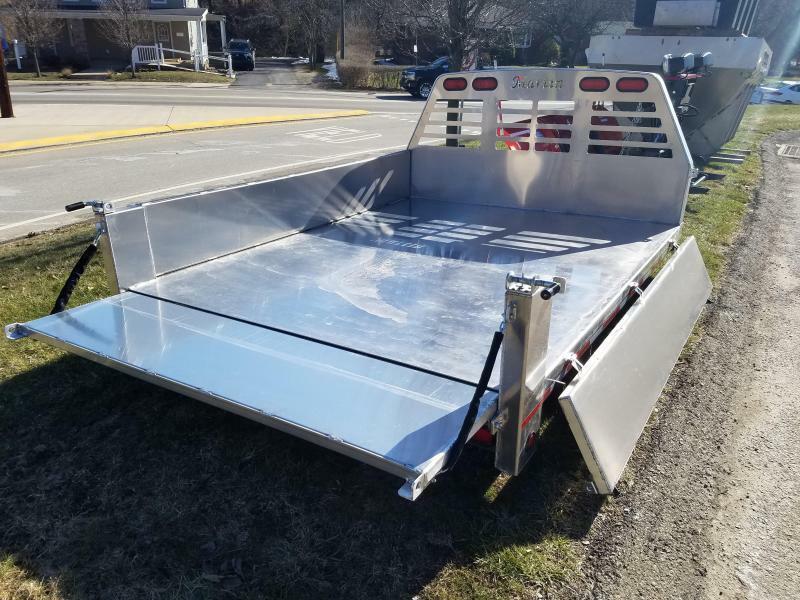 These unique features enable you to continue to use your truck for transporting standard items, accommodating plywood sheets and pallets. 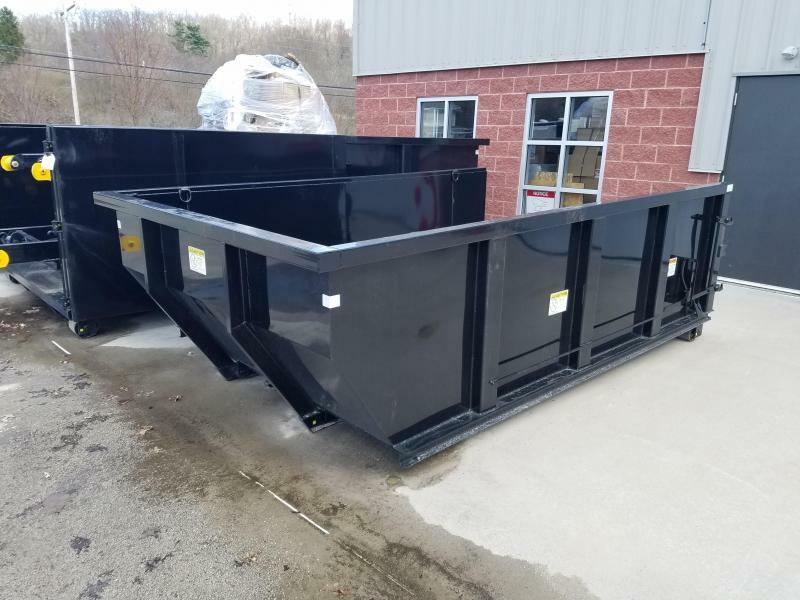 A powder-coated steel structural frame maintains the integrity of the DumperDogg Polymer Dump Insert for years of use.